I love Ryukyu glass as drinking with this glass make me feel fresh and relax. However, I left the glass at my home town in Japan. I am miss using the glass especially in Brunei, everlasting summer country. 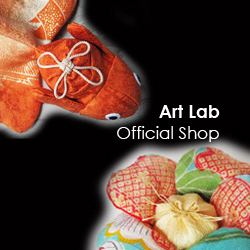 Ryukyu Glass is traditional craft arts in Okinawa. 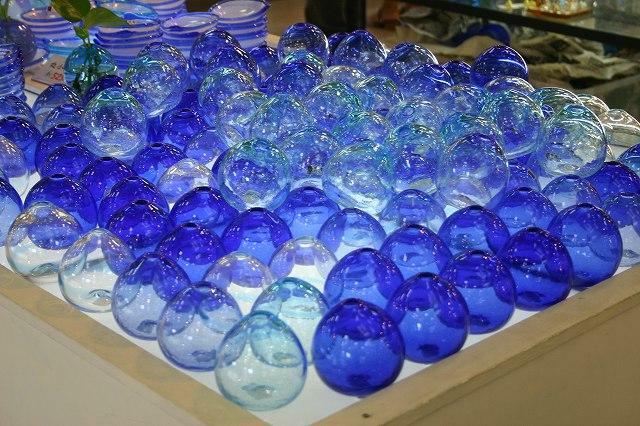 Ryukyu Glass has started making since Meiji period and those glass produced for medicine bottle or lamp cover. After world war two, craftsmen struggle to rebuild factory and backed to work in burn field. 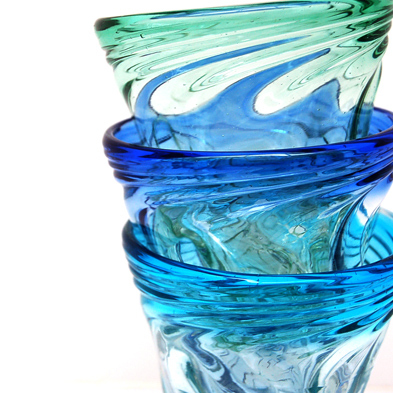 At the first, they made glass products for the U.S forces in Japan. Those people brought beer or soft drink bottle from U.S and discharged the area. Craftsman recycled from the wast bottle and made blue, green and brawn colour works. The art work achieved unique design, it doesn’t have sensitive line but, has interesting texture. and then had become one of the most famous fork craft arts in Okinawa. 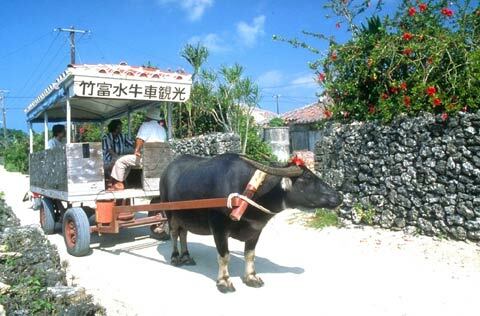 If you have a chance travel to Okinawa, visit the place. 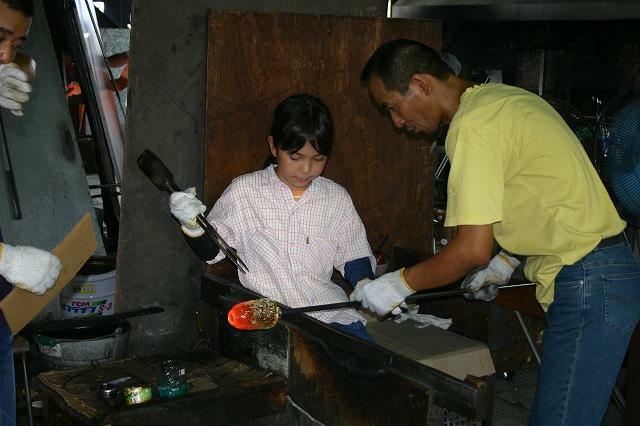 Even you can try to make Ryukyu glass there.